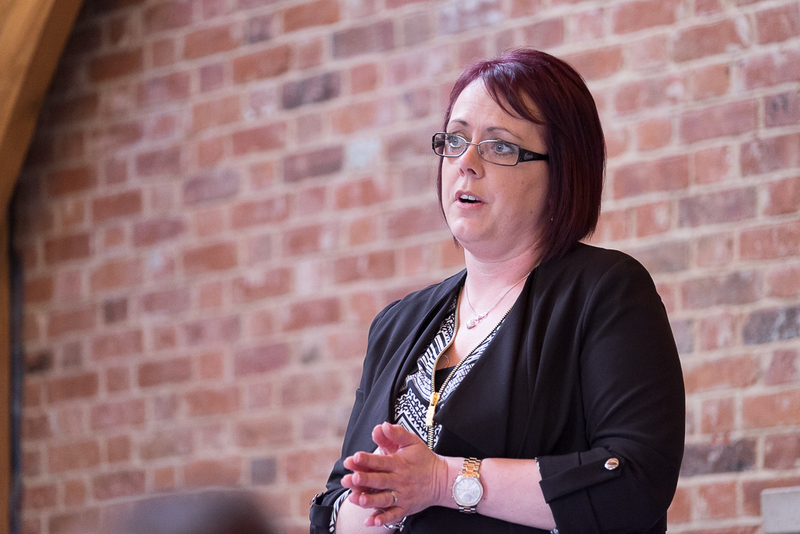 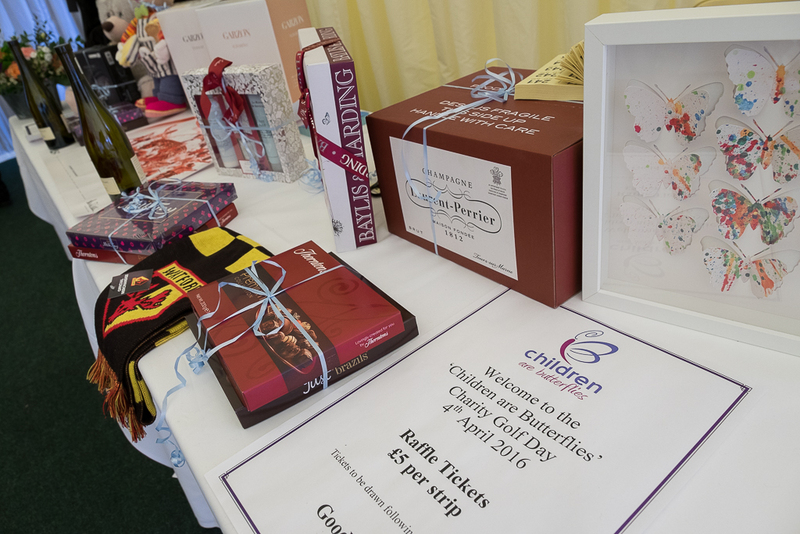 When Ryan and Laura Grigg lost their son William in 2015, their priorities of course lay within the family and focussing on themselves, their feelings and the immediate need to try and cope with such a loss. 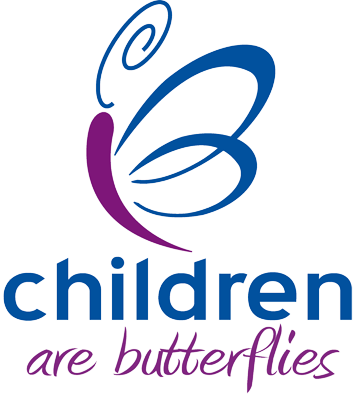 Children Are Butterflies were of course there to help them, but finding the personal strength comes from within. 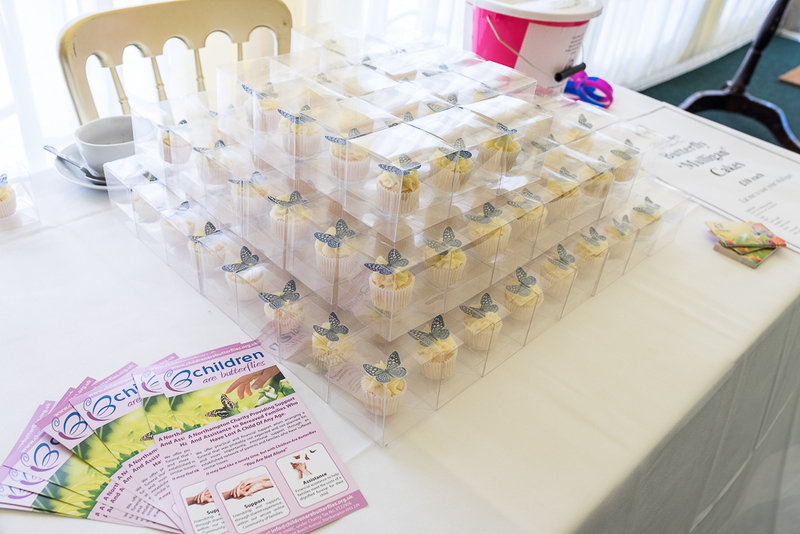 Towards the latter part of 2015 Ryan felt inspired and his thoughts turned to how he may be able help, to help Children Are Butterflies look after more families in their hour of need, and leave a legacy in memory of precious William. 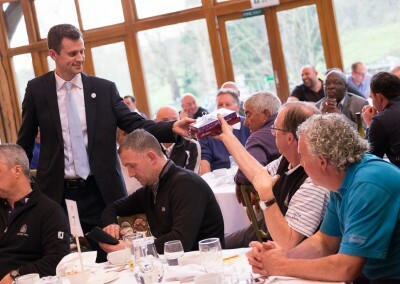 But how could he help? 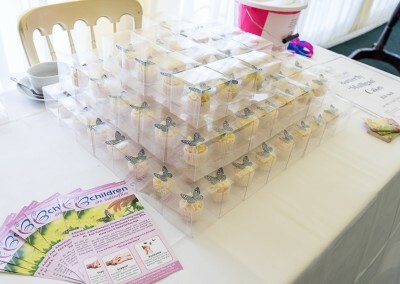 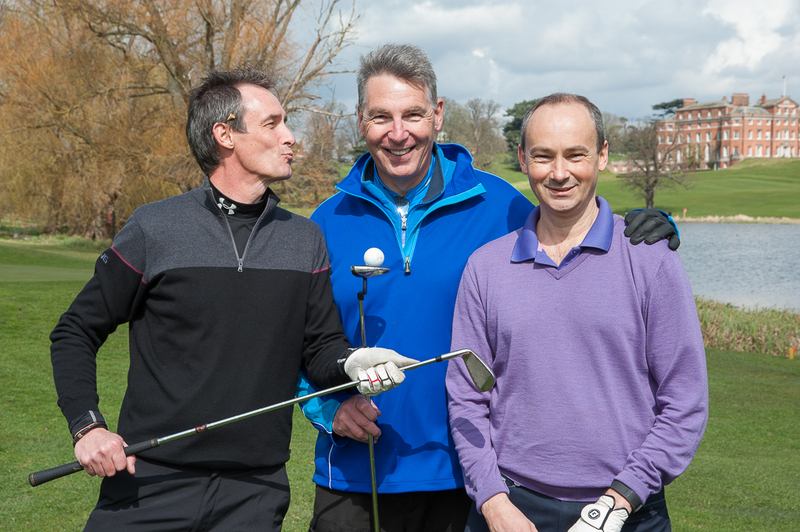 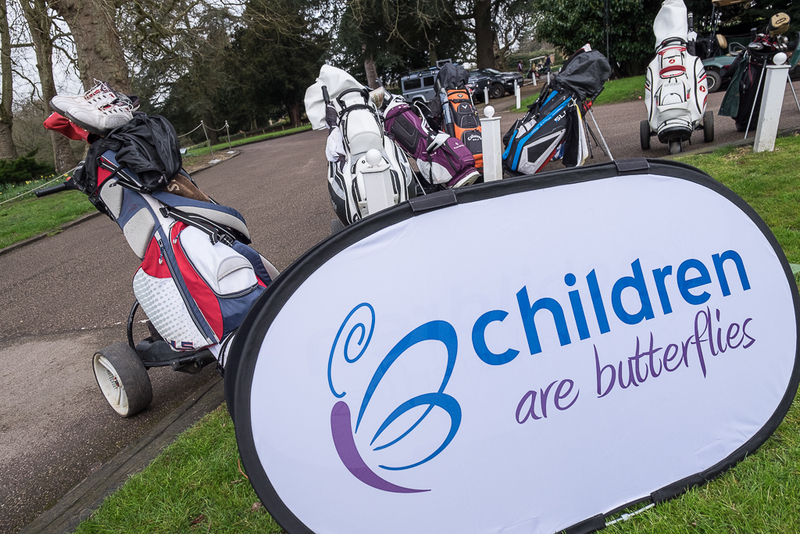 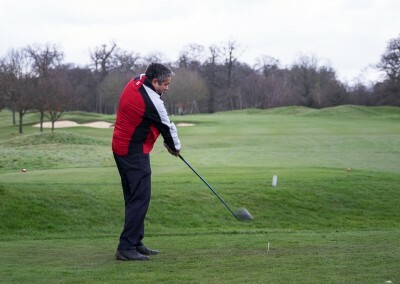 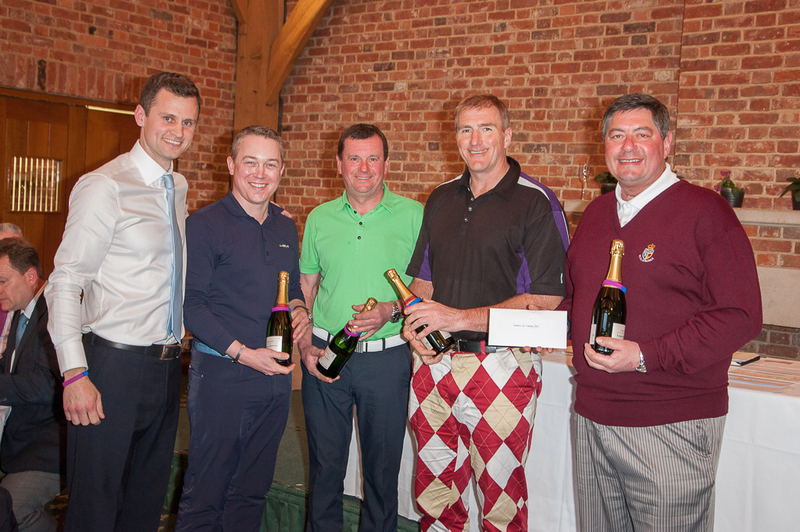 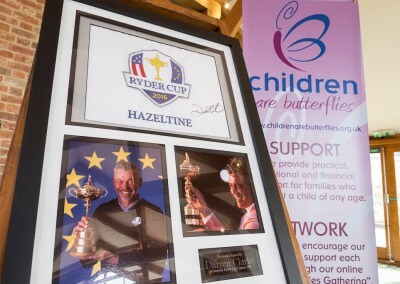 … the “Inaugural Children Are Butterflies Golf Day”. 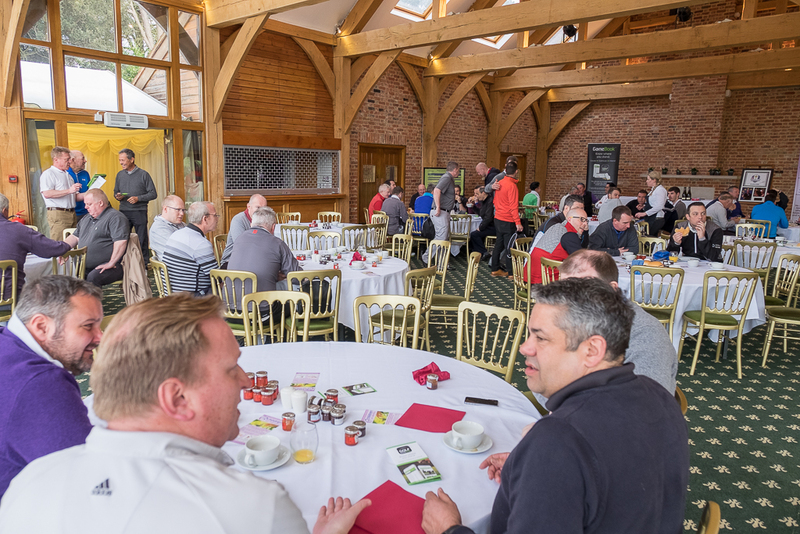 This is the first time that an event of such magnitude has been organised on our behalf, so as an organisation it set us the immediate challenge of upgrading our branding. 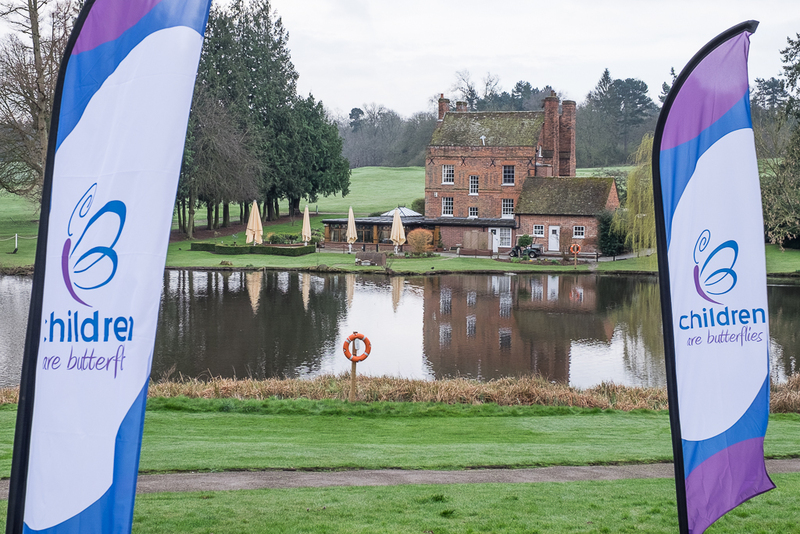 So we hastily invested in a collection of feather flags and outdoor pop up floor banners, not just for this event, but for all the many smaller events that are held by our supporters through the year. It was a wise investment, as they would be well used. 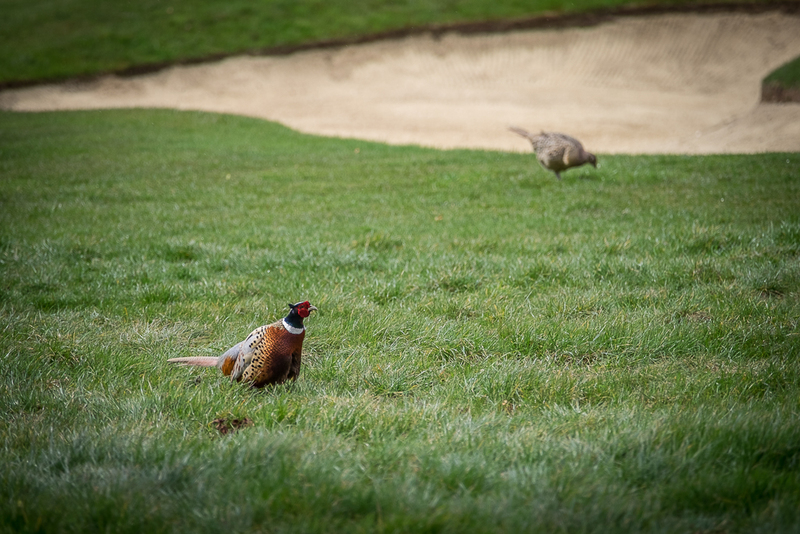 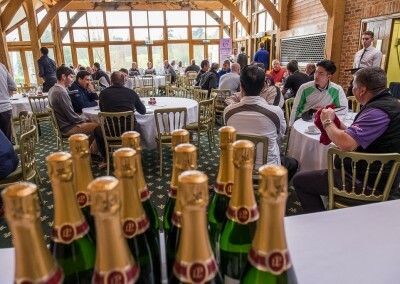 After an Autumn and Winter of planning by Ryan and Laura, in April 2016 the day of the Golf Day arrived and everything came together. 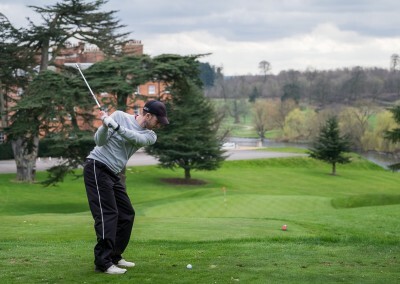 It promised to be a sunny day on the Melbourne Course as the golfers started to arrive with Ryan and Laura making final preparations for the proceedings. 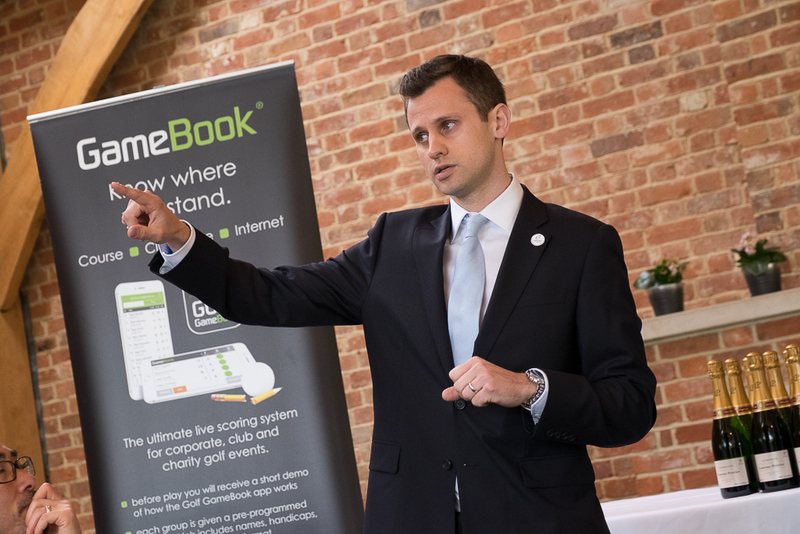 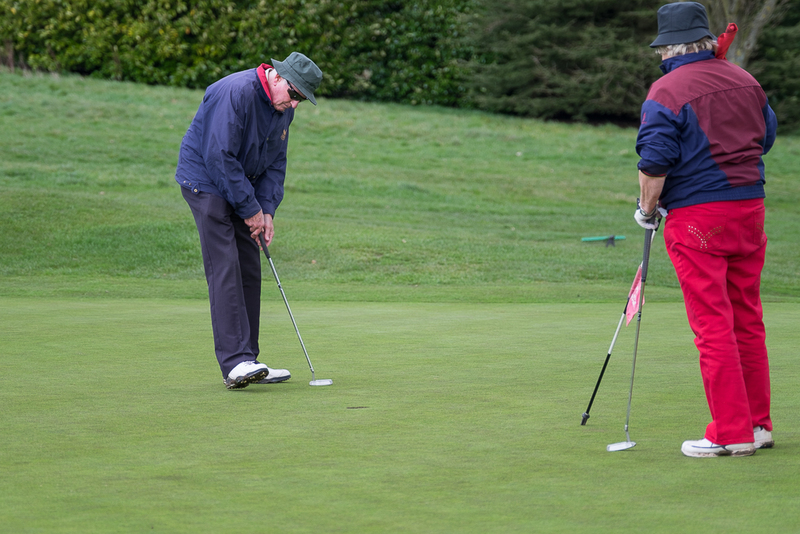 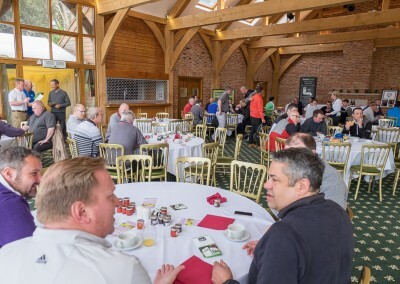 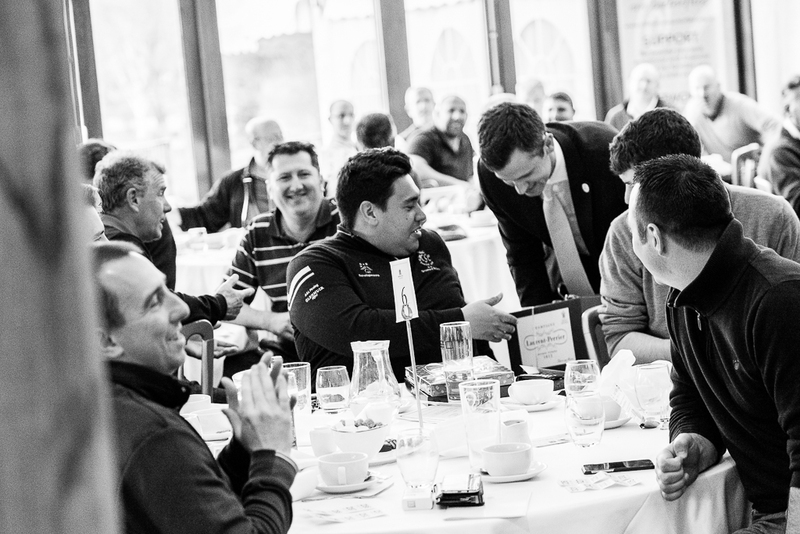 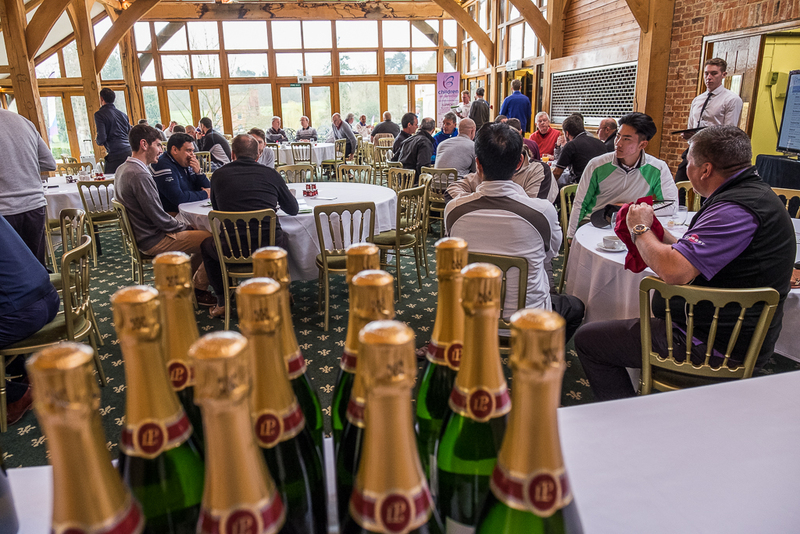 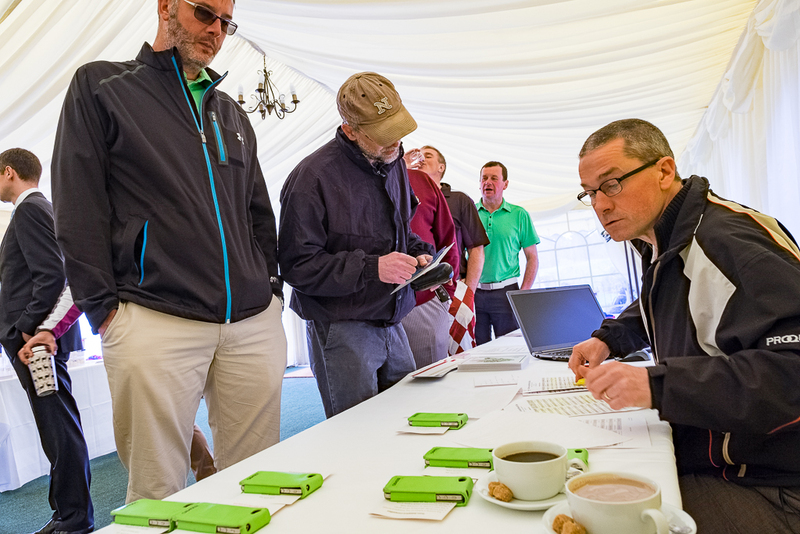 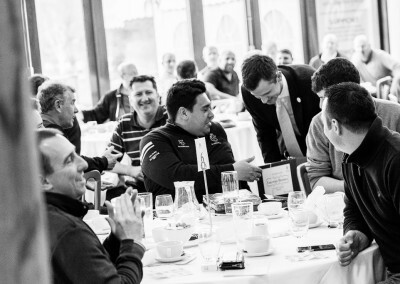 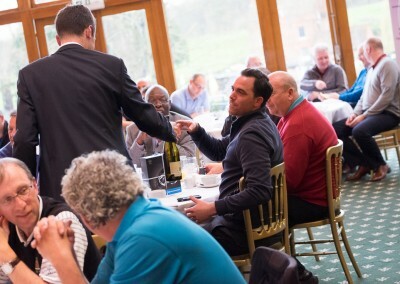 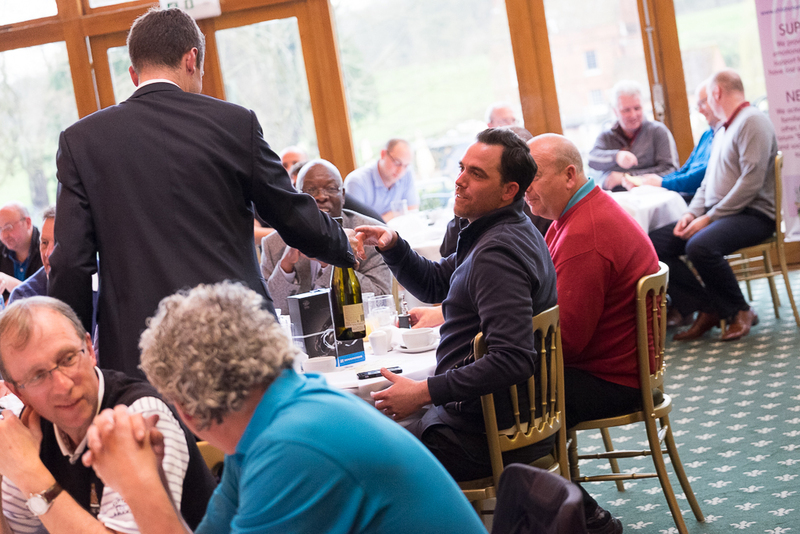 Upon arrival, the golfers checked in and picked up their scoring devices supplied and managed on the day by GameBook, had a quick browse of the many auction lots and raffle prizes, to then be welcomed in the Clubhouse with tea, coffee and endless bacon rolls. 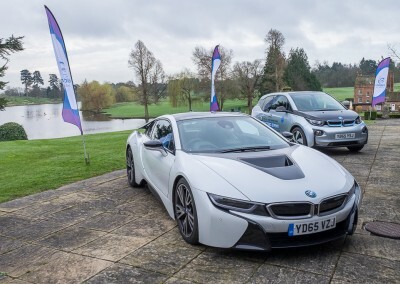 Before the 20 plus teams headed out onto the golf course they were able to ogle the BMW electric vehicle display laid on by Specialist Cars and watch the amazing Joe Miller – World Longest Drive Champion – firing balls across the lake in a display of amazingly powerful driving. 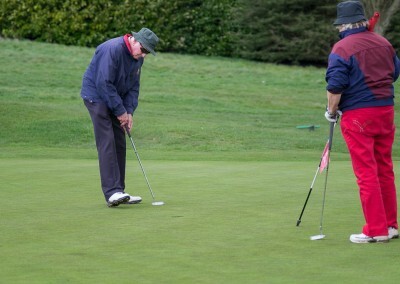 The teams headed out onto the course and the action started as a “shotgun start” (all starting at different points on the course) at the sounding of a claxon. 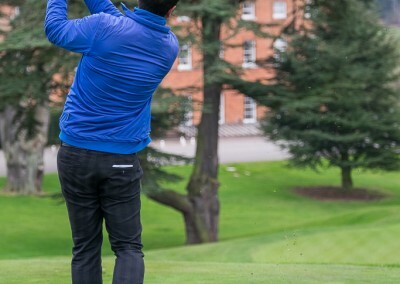 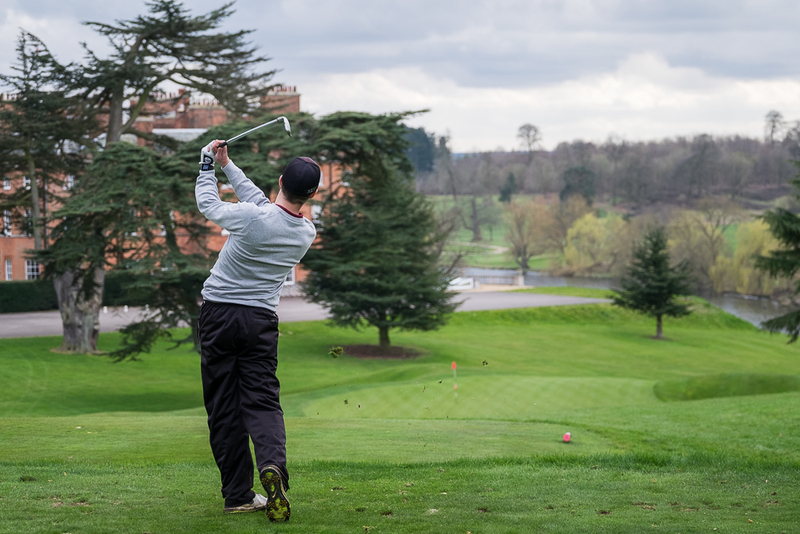 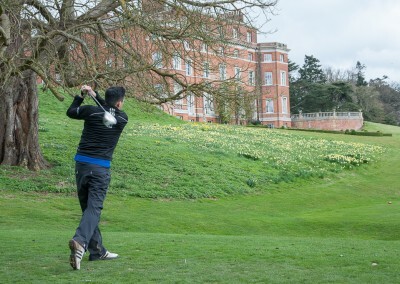 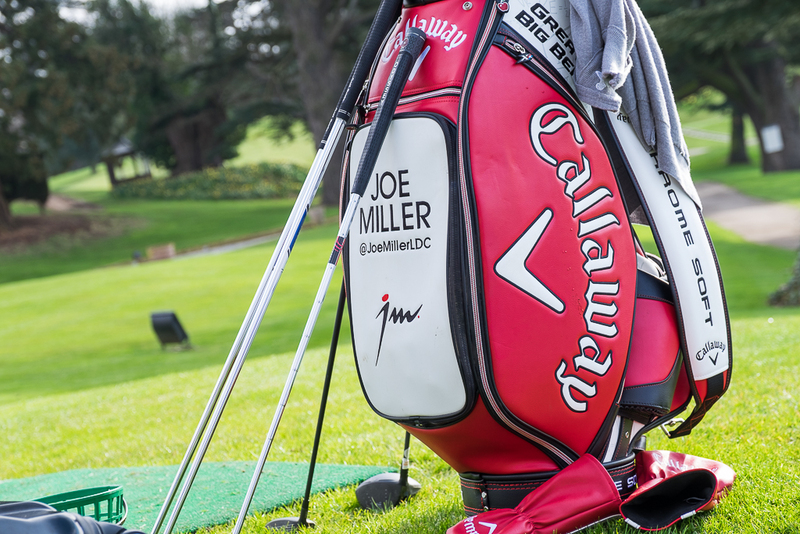 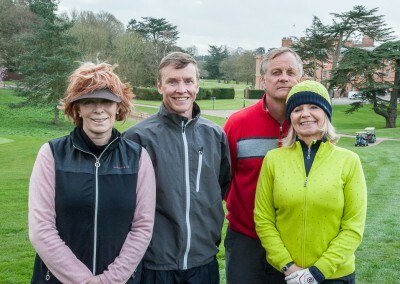 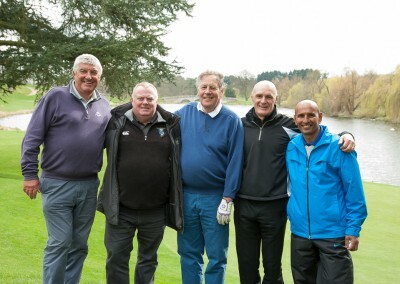 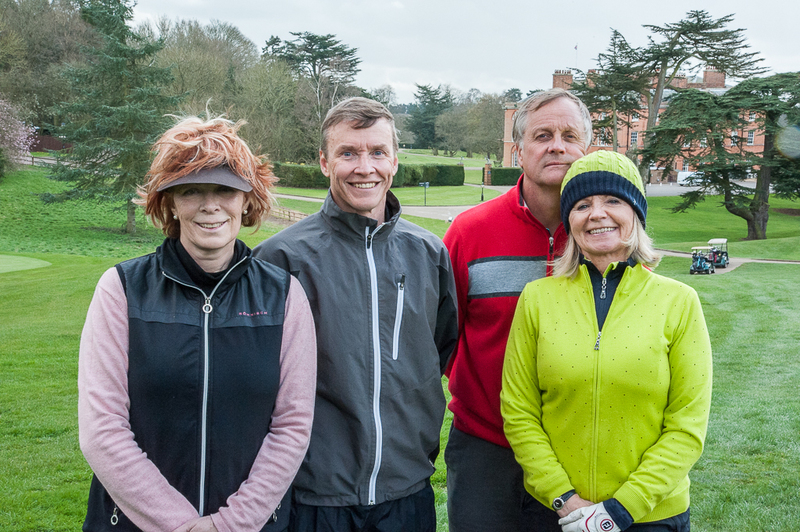 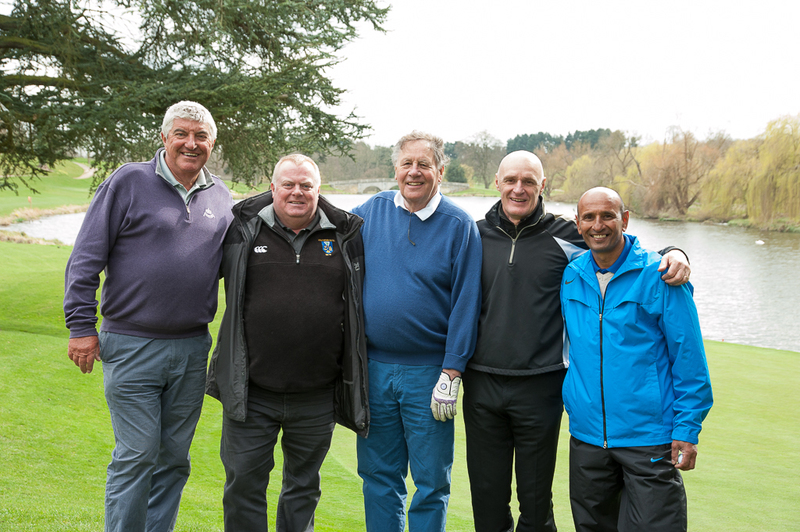 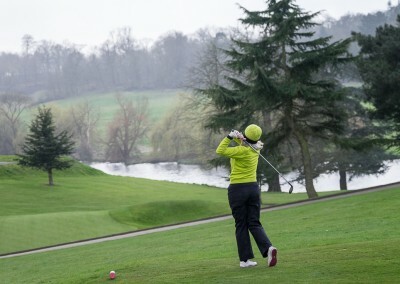 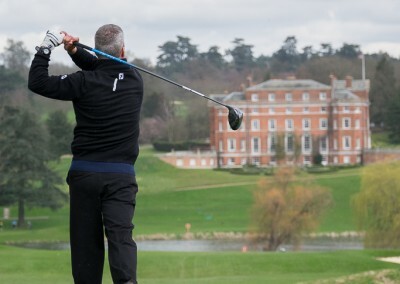 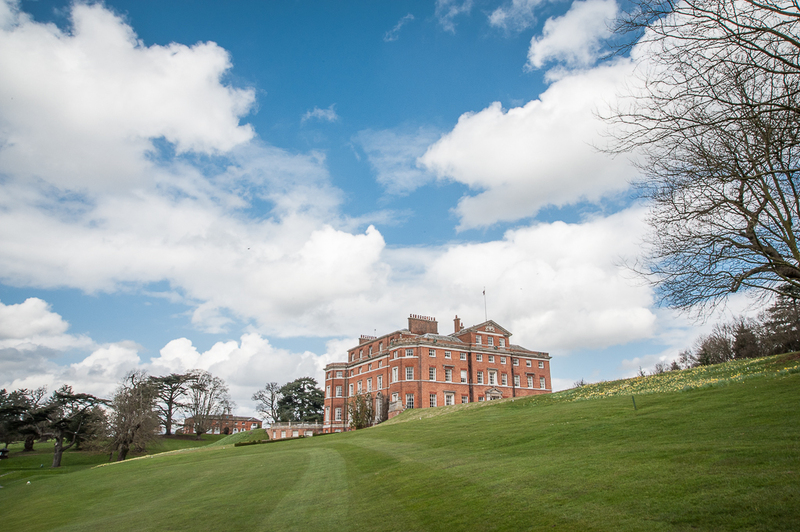 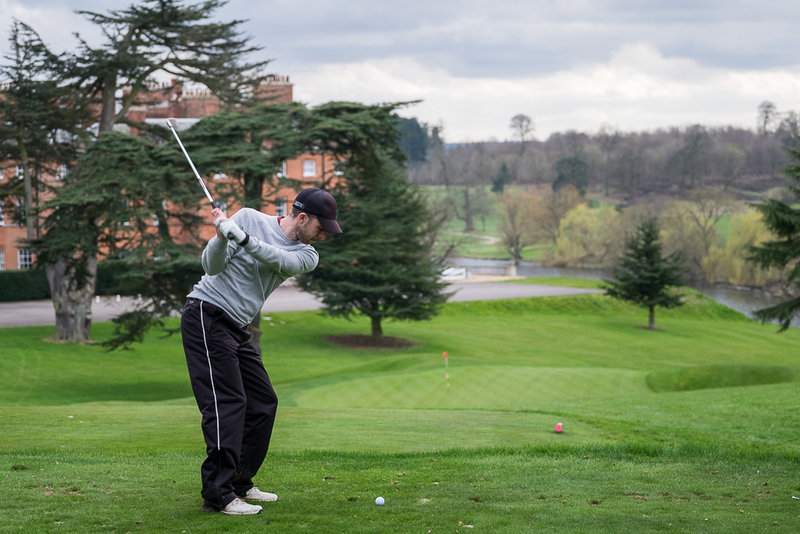 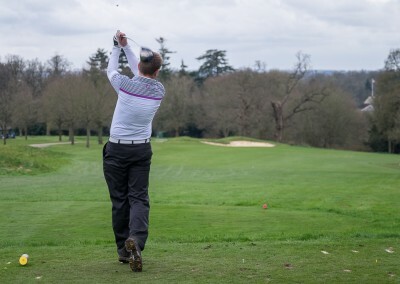 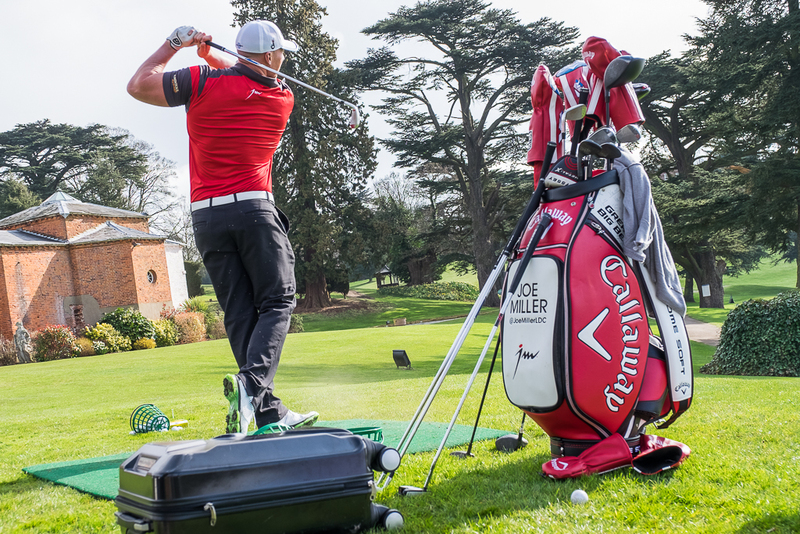 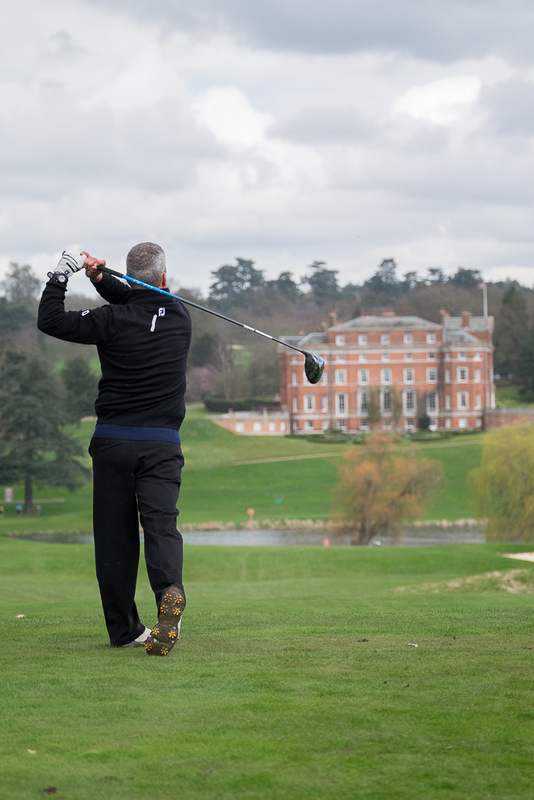 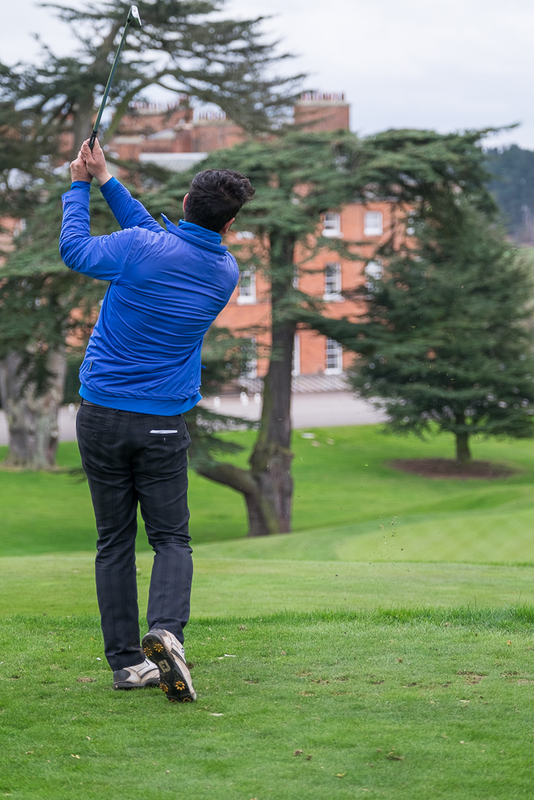 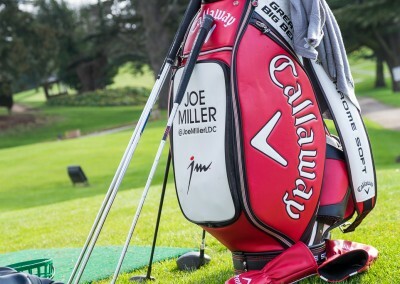 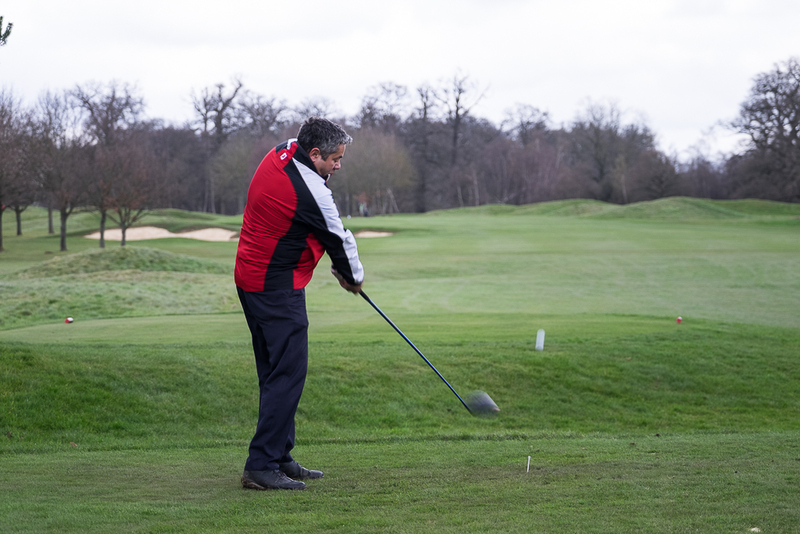 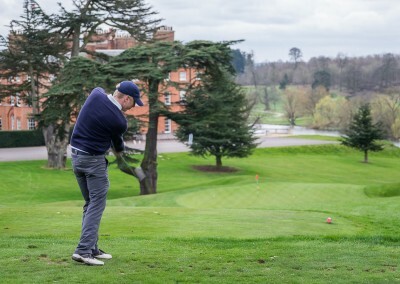 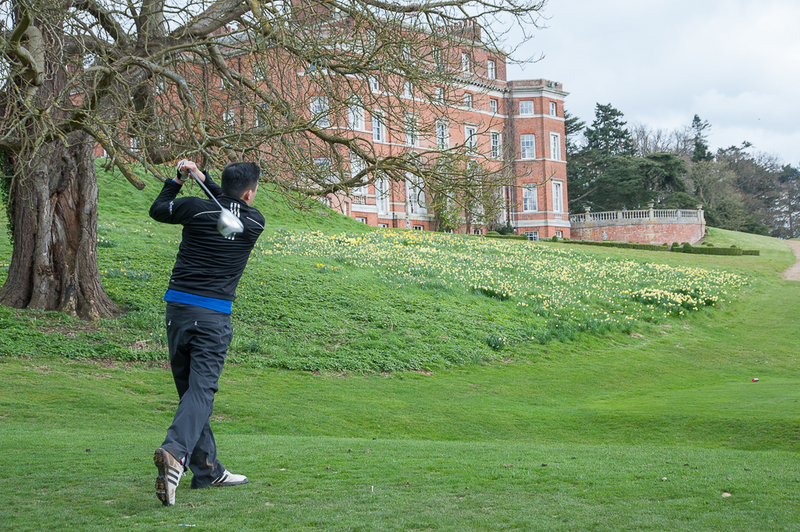 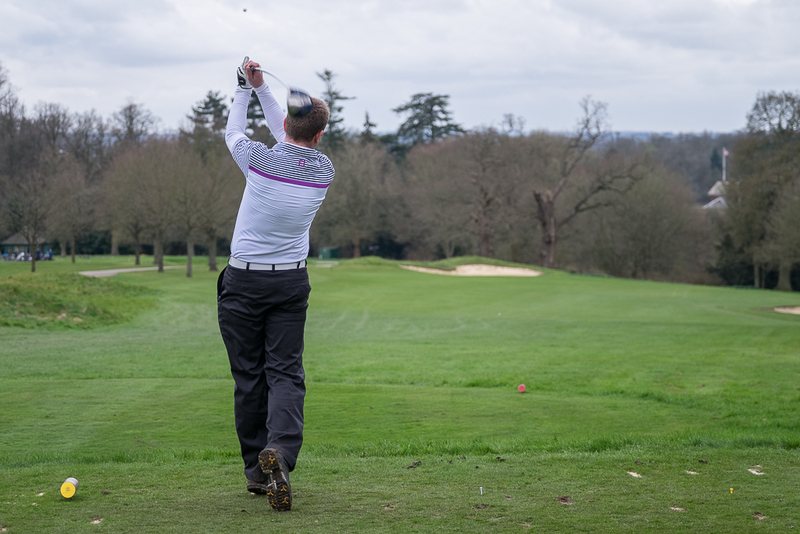 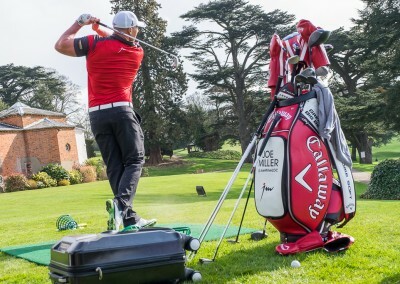 The Melbourne course took the players around the stunning grounds of Brocket Hall, with fantastic landscaping, varying terrain and some interesting and challenging holes to play. 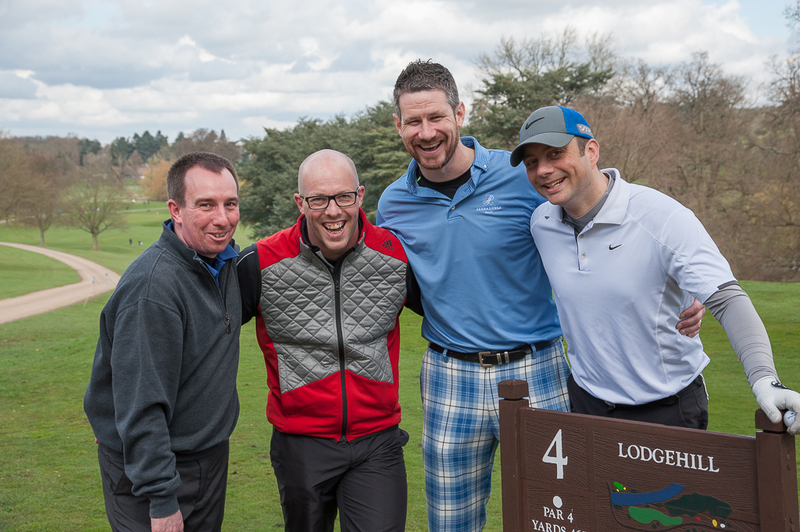 The day remained mostly sunny and dry, but the occasional shower failed to dampen spirits. 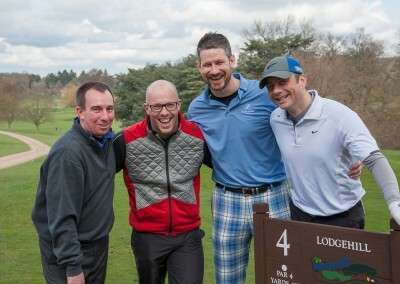 At hole number 9 there was the opportunity for all the teams to challenge a resident professional to a “Closest To The Flag Challenge” – at £10 per player to enter, this was a further demonstration of their generosity, as none refused to enter the challenge. 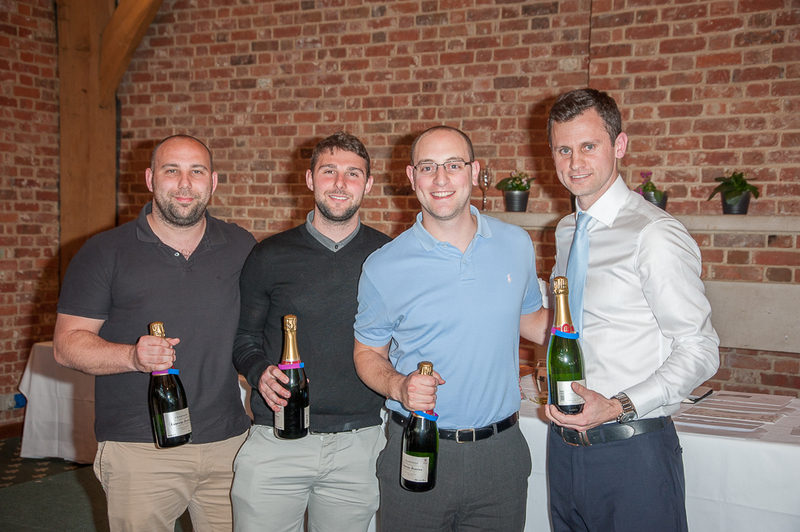 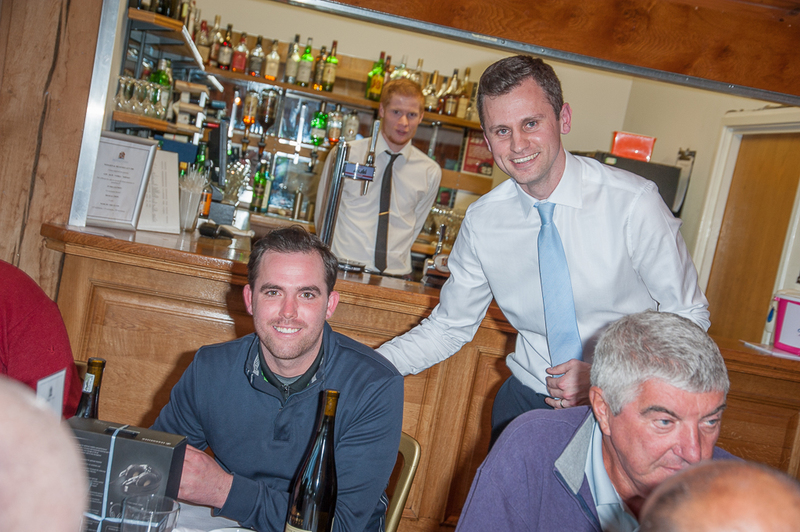 Once the players had all returned from the course they were treated to a fantastic dinner laid on the Clubhouse, followed by the auction and raffle. 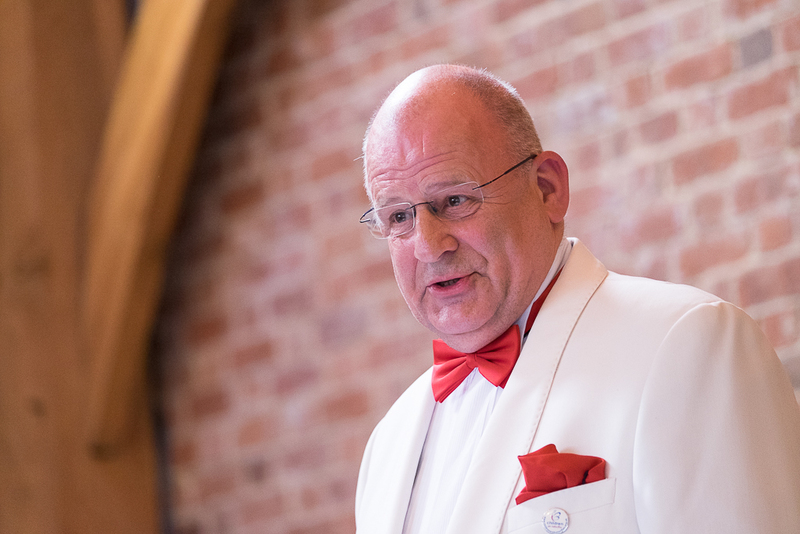 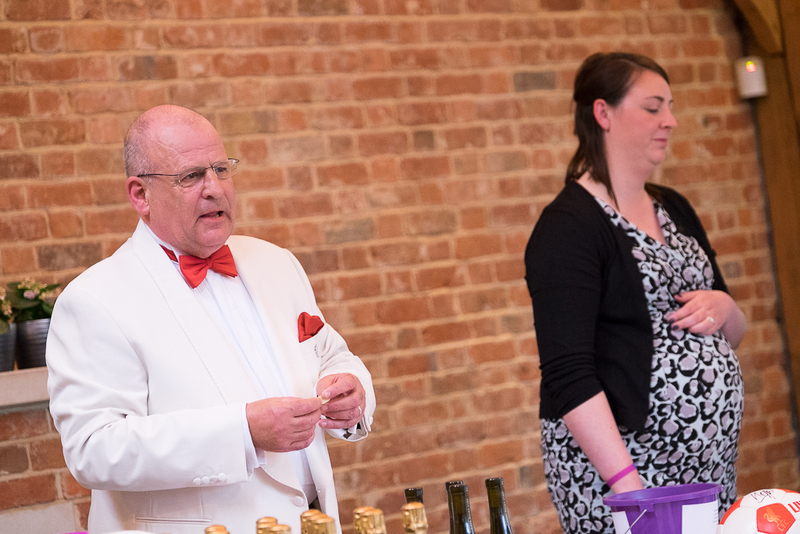 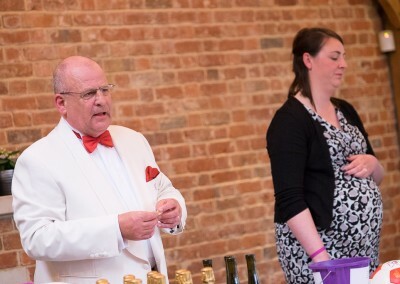 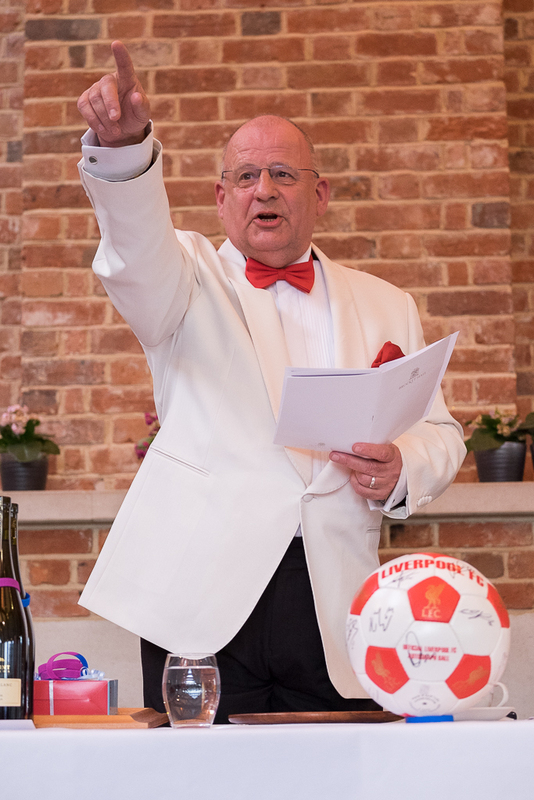 Our good friend Peter Wyllie acted as compere and auctioneer for the evening, and our founder, Ann Hollowell, delivered a heartfelt thank you to all who had taken part and further contributed during the evening. 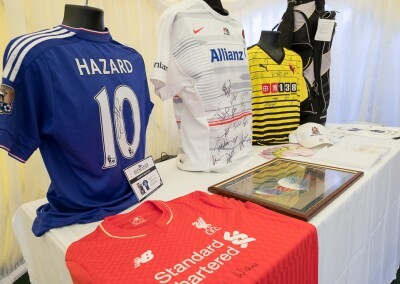 The evening continued with the auction of some amazing lots, and all secured with some equally amazing bids. 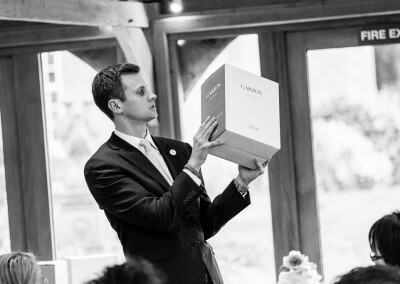 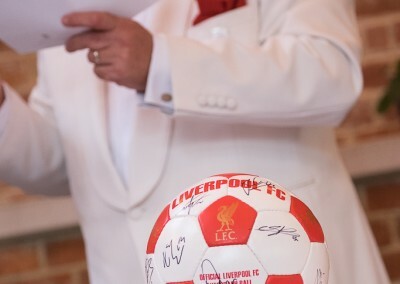 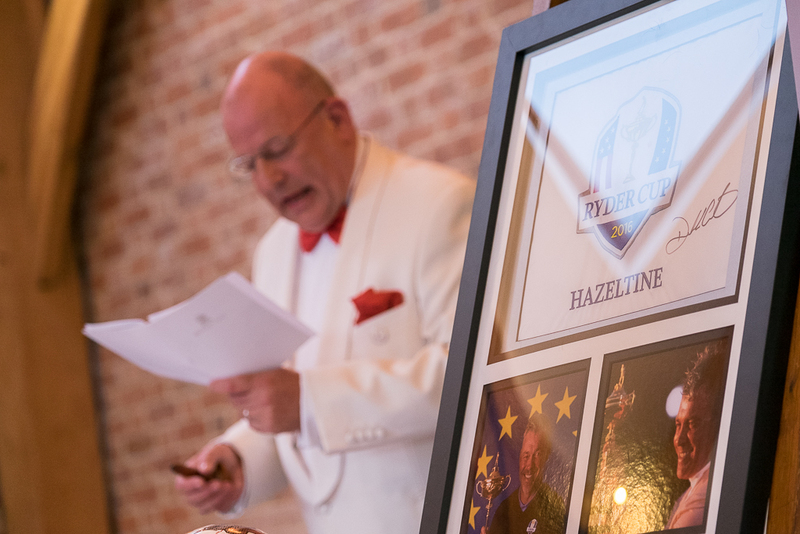 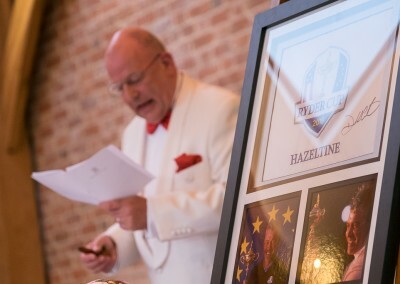 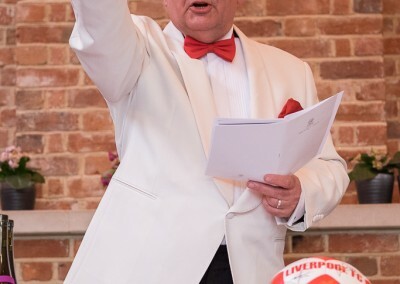 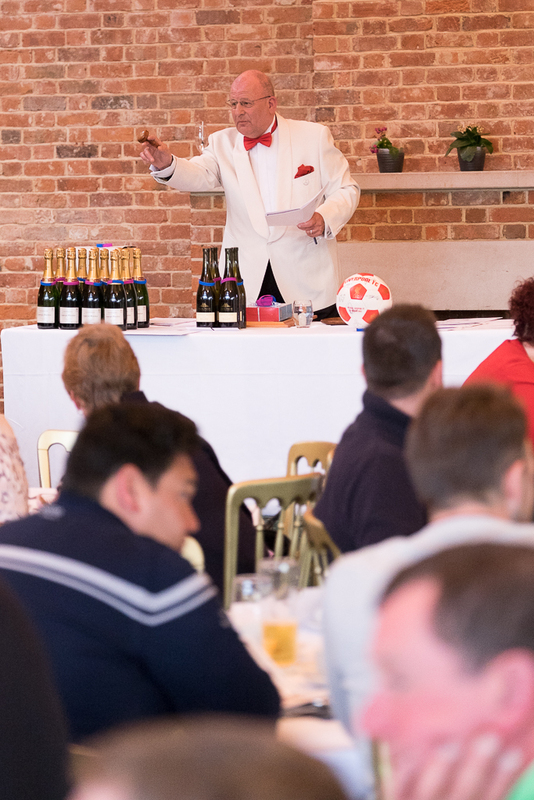 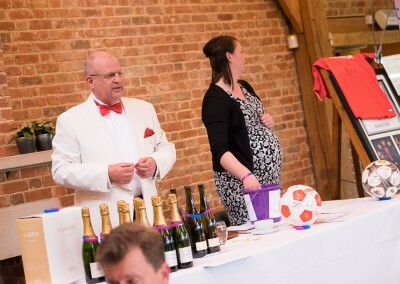 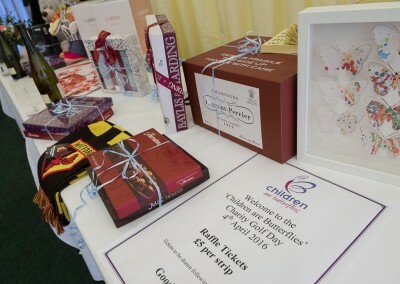 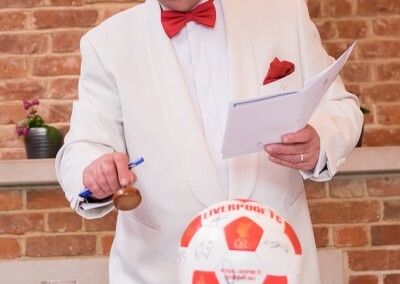 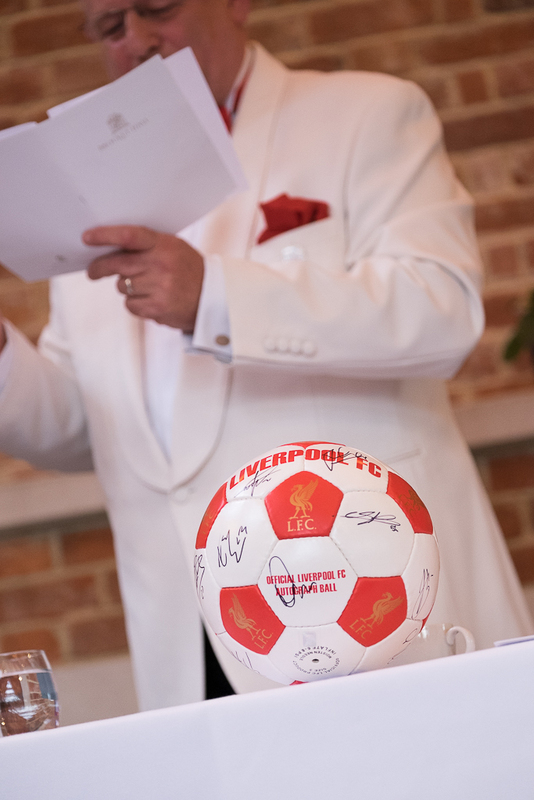 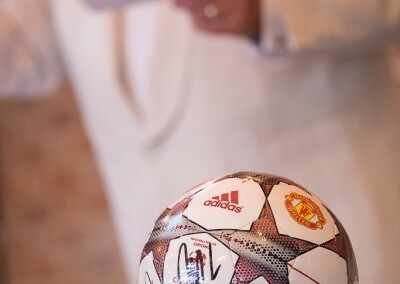 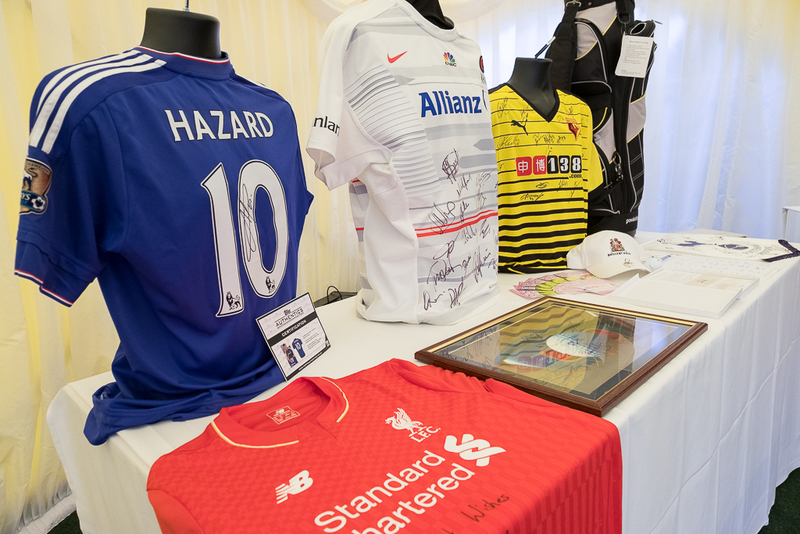 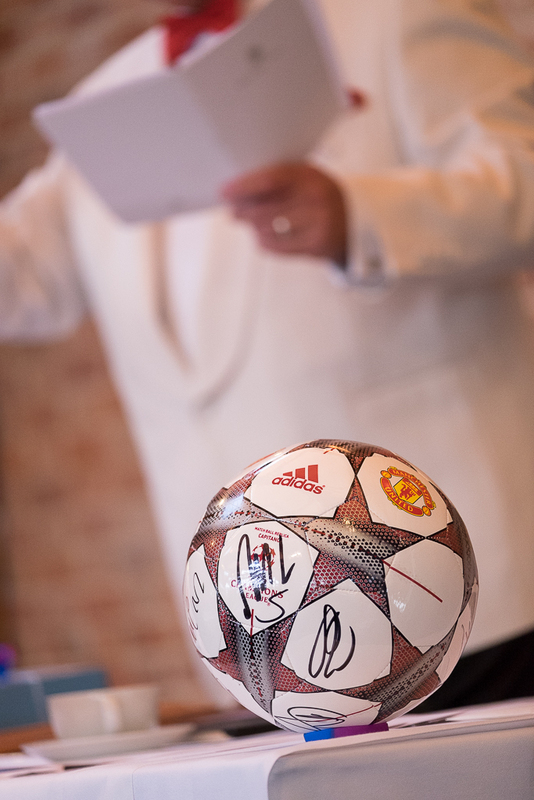 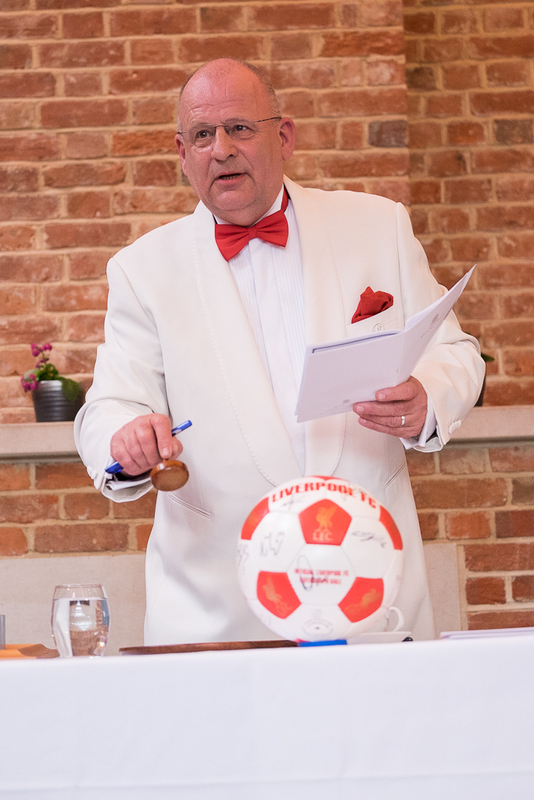 Auction lots from Chelsea, Liverpool and Manchester United Football Clubs, fantastic golfing memorabilia, holidays and Golf Days to holidays on the continent and further afield, all that before the raft of raffle prizes were drawn! 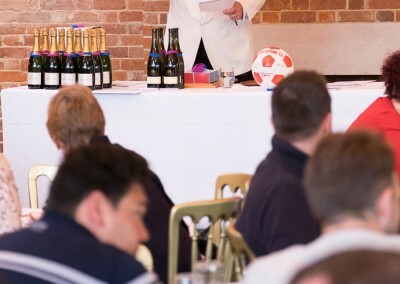 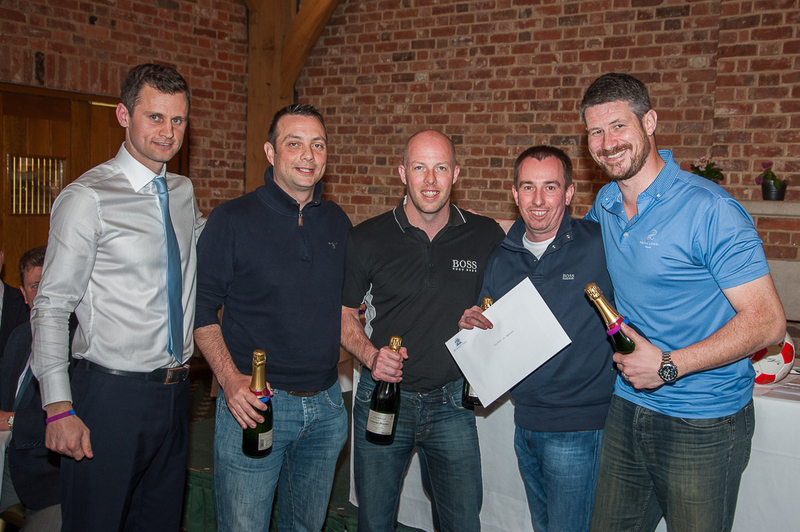 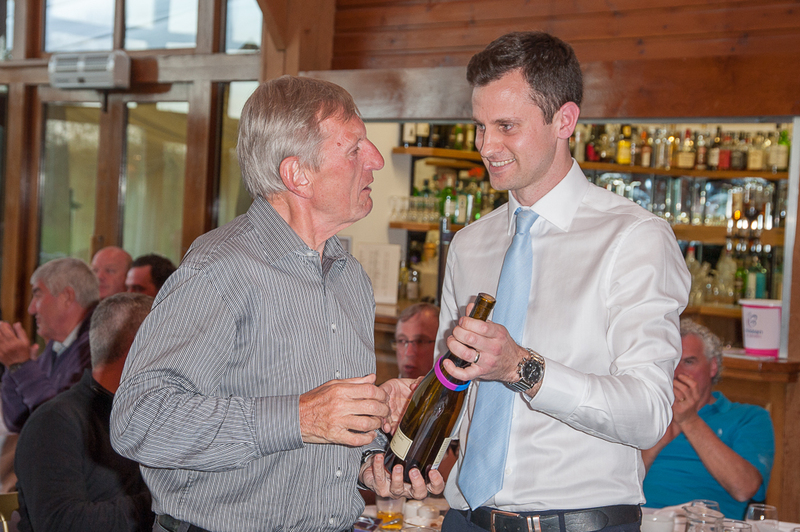 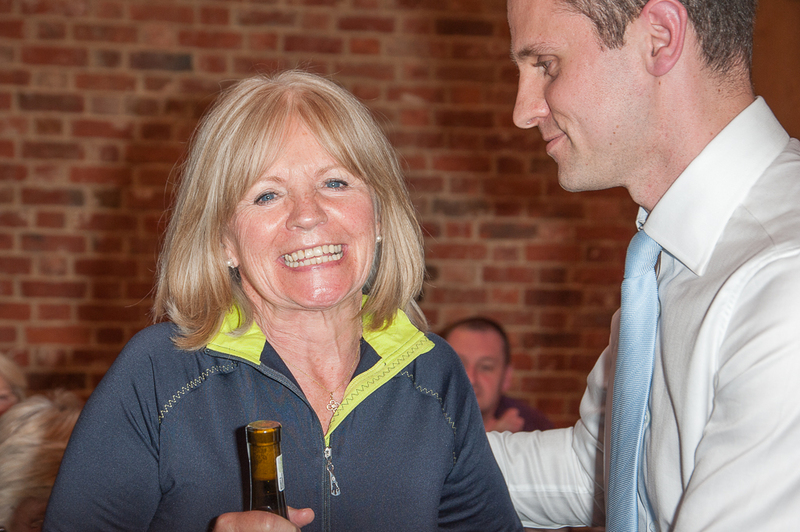 And then the proceedings were wound up with the prize giving, recognising the best, and worst(!) 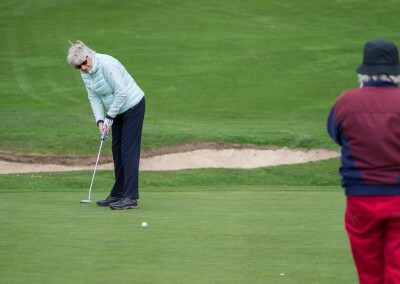 teams, the best lady and of course closest to the pin. 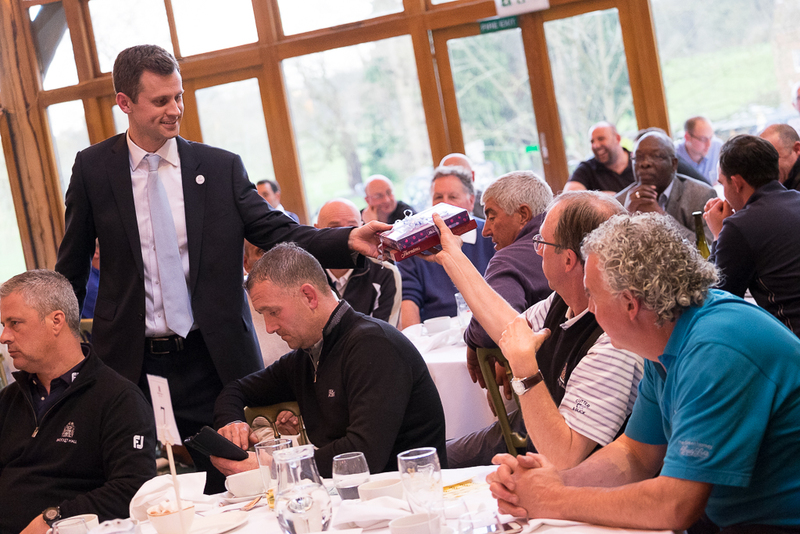 Not only recognising the golfing achievements but serving as recognition for the immense generosity displayed throughout the whole day. 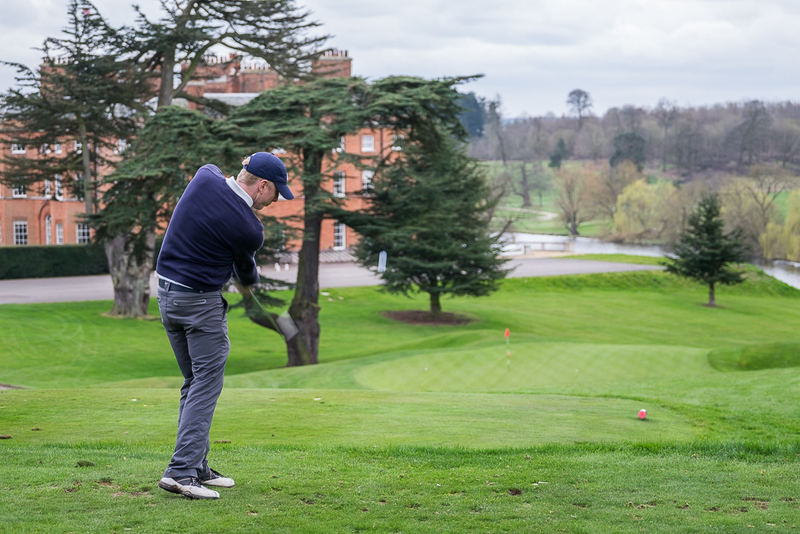 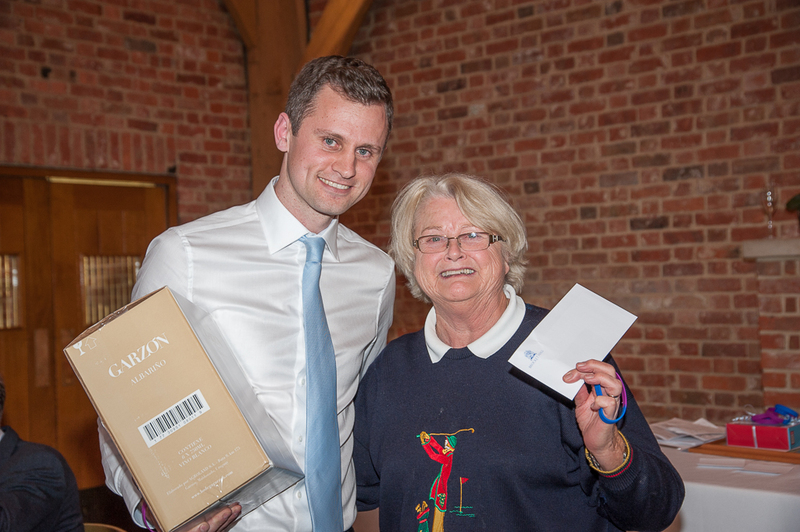 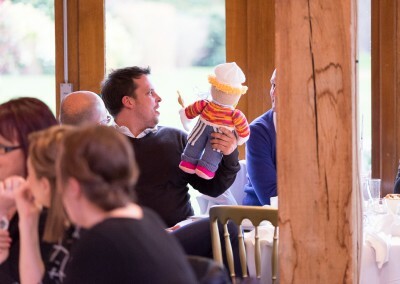 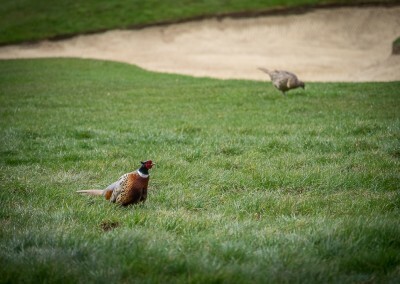 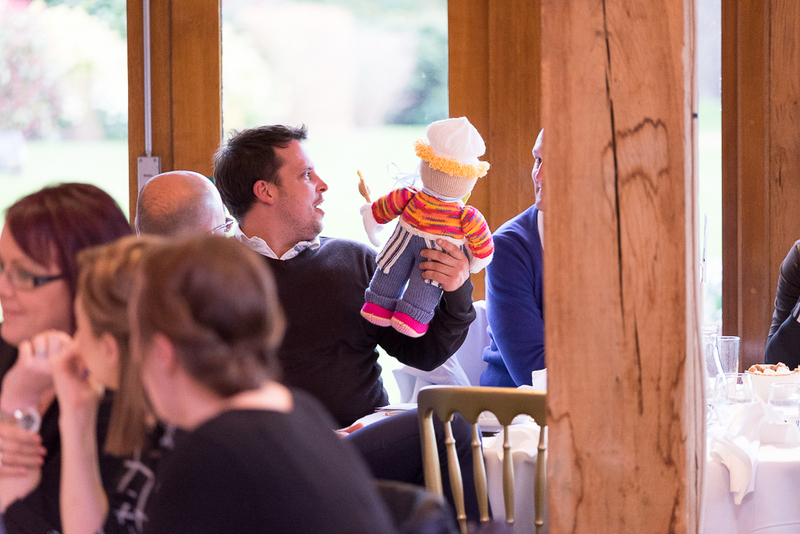 We have been truly humbled, as this is the first event of it’s type for us, and we thank everybody involved: Ryan and Laura, Brocket Hall, the players themselves, and to the memory of little William we are truly grateful. 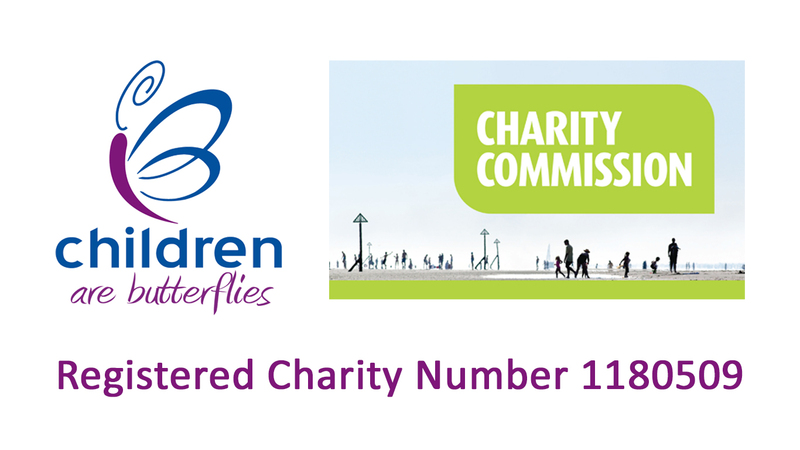 So many families will now benefit from your generosity.